Organised by Bukit Batok Community Club, the Dementia Awareness Day took place at Blk 159 Bukit Batok Street 11 on Sunday, 9 April 2017 as various healthcare partners came together to raise awareness for dementia. 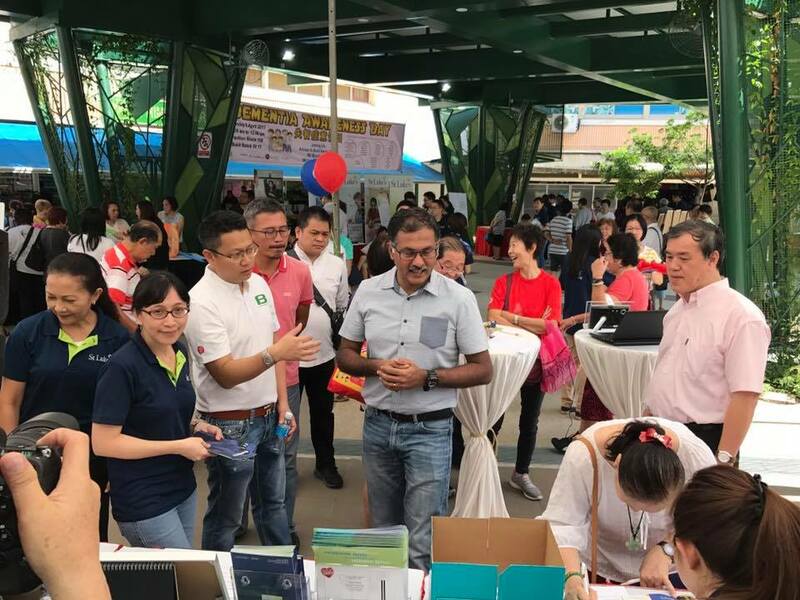 Mr Murali Pillai, Adviser to Bukit Batok GROs and MP for Bukit Batok SMC joined the crowd as the residents visited the various booths to participate in the informative and innovative games and activities. Residents were also invited to register their interests as a client and volunteer to join the upcoming eldercare centre at Bukit Batok. 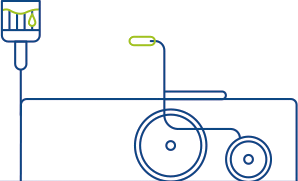 The eldercare centre which will be operated by St Luke’s ElderCare will complement the range of services offered by St Luke’s Hospital as well. If you were unable to make it last Sunday, you may contact us at slechq@stluke.org.sg to register your interest!